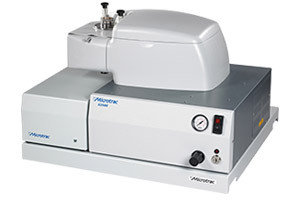 Sanderson Technology Ltd provides innovative solutions and material characterisation instrumentation for particle size, charge and surface area. 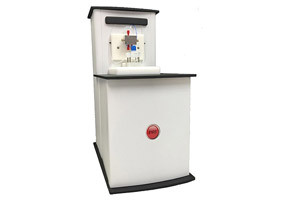 Complementing our product portfolio we also offer consultancy services, formulation and laboratory services. 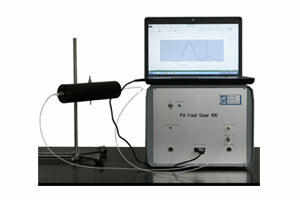 Sanderson Technology are distributors of the Particle Sizing Systems, SPOS, DLS and Zeta Potential analysers.